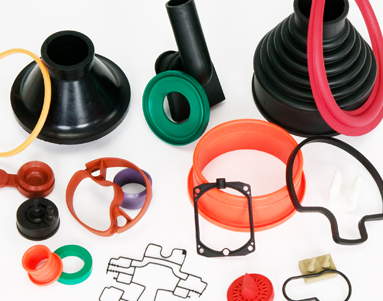 Depending on the complexity of the parts to be produced, there are several different rubber molding techniques that All Seals can employ to produce the parts. Each of the methods described below offers its own unique set of proficiencies. To learn more about the molding techniques available from All Seals, please click on the links below.